Alison Global Health Initiative is a series of free online courses created to raise public awareness and understanding of common diseases that affect millions of people worldwide. 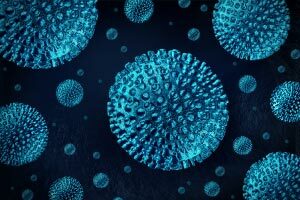 In this course important aspects of the Hepatitis C are covered in detail. The course begins by defining what Hepatitis C is, and important facts and statistics about this medical condition. It then goes on to describe aspects such as symptoms and risk factors that are associated with the disease and how Hepatitis C can be diagnosed and prevented. Finally, the course describes how a patient can successfully live with Hepatitis C and how family, friends and colleagues can cope with and support a person with Hepatitis C. The information in this course will be of great interest to all learners, especially those who have been diagnosed with Hepatitis C, and who would like to know more about the disease, its treatment and coping with it. It will also be of great interest to all healthcare professionals who would like access easy to understand facts and information about Hepatitis C that they can share with their patients.